Accepted papers are only included in the final program if presenting authors register for the Jornadas by July 15th, 2019. The early registration deadline is July 1st, 2019. The registration deadline for other participants is July 31th, 2019. Registrations include access to all workshop sessions, coffee breaks, reception, luncheon, and conference dinner. Registrations of accompanying persons include the conference dinner. 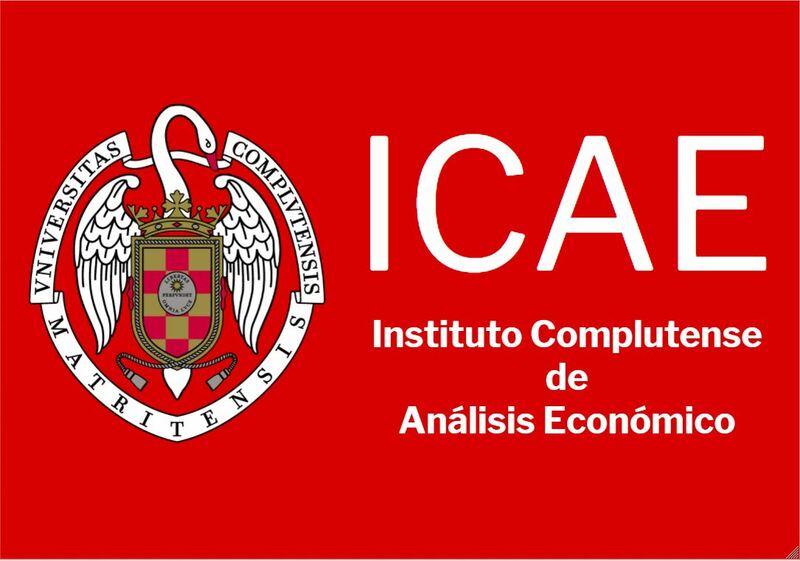 Cancellation/refund policy: Cancellation of conference registration and requests for refunds must be submitted at jei2019@ucm.es. Cancellation requests will be assessed a 20€ processing cancellation fee. Refunds are not given for no-shows. If you have any special dietary requirements, please contact the local organization at jei2019@ucm.es after registration.